I’m kind of hooked by the trailer. There’s definitely potential for a franchise here, I’ll have to go see the film! 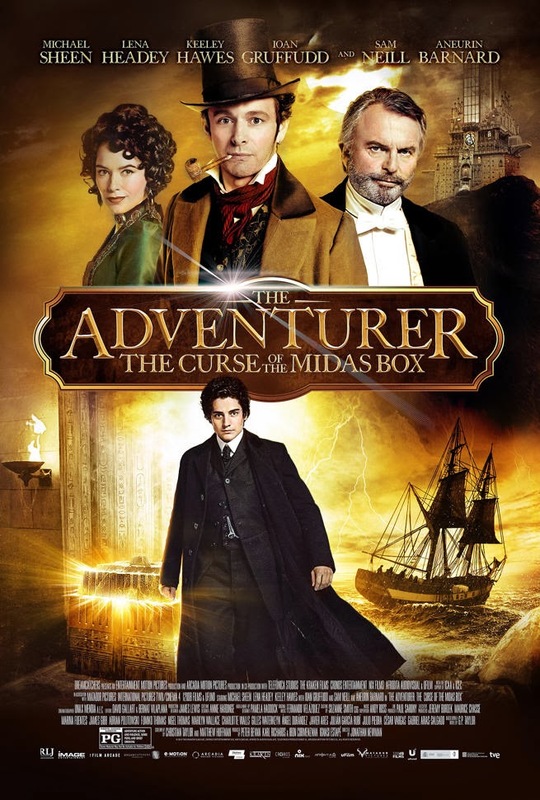 The release date of The Adventurer The Curse of the Midas Box is set to January 10, 2014.